If you’ve got a square metre of space, we’ll put a photobooth in there for you! 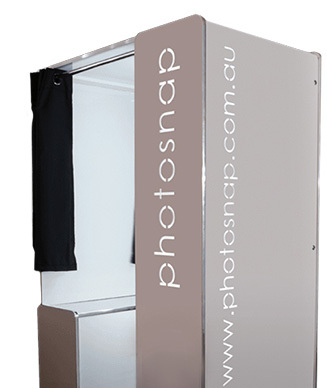 Turn your empty space into a money maker with a coin-operated photobooth for your patrons. Guests will love the instant high quality photostrips, and you will love the added entertainment and branding opportunities of a phootbooth. And the best part? We’ll provide the photobooth free of charge and fully customised, and will also arrange to service, fill and maintain the booth. Brand the booth and photostrips with your logo, or your suppliers images, and customise your own backgrounds in the booth for a bit of extra fun. Our social media integrations allow guests to share their photos direct to Facebook or Twitter with your branding on them, which is great for your building your fans and brand presence in the digital world. 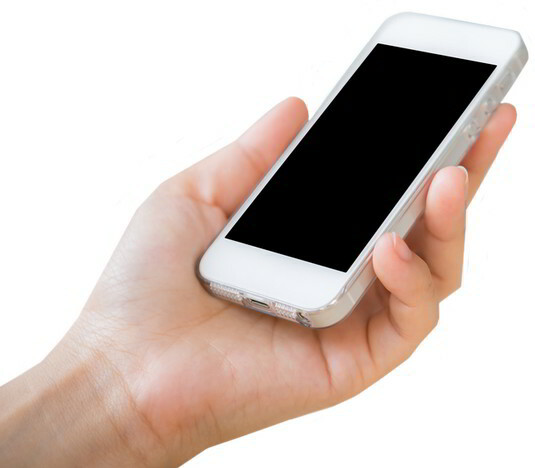 As an added bonus, the booth software allows you to build a survey to capture valuable demographic information, so you can see who is using the booth and when.